There are few things more personal - or permanent - than a tattoo. Usually the story behind the artwork is as interesting as the tattoo itself. Here's the scoop on James Wisniewski's honorable ink, from James Wisniewski himself. "I have three tattoos. A USA Hockey logo I got after we won the U18 and World Juniors, most recently a Polish eagle on my right shoulder to honor my grandfather, and then the dog tag numbers to honor my other grandfather." 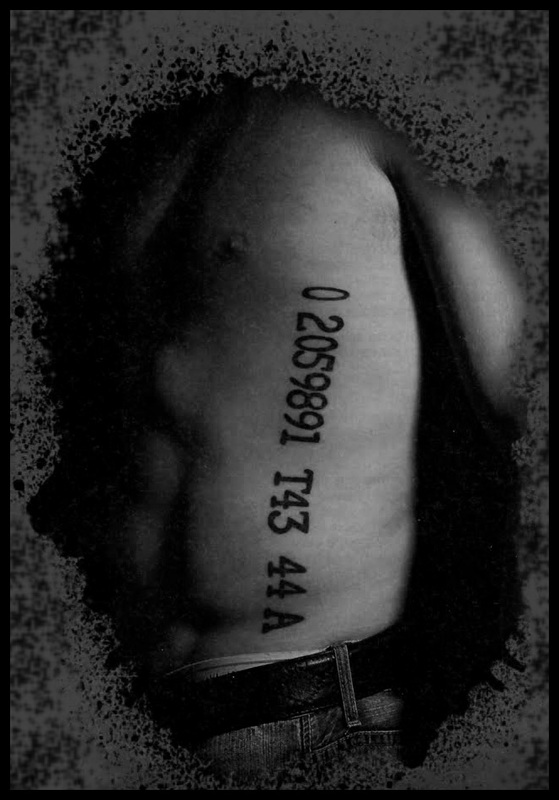 "He fought in WWII in the Air Force so I thought it would be cool to get his dog tag number tattooed on my ribs. "It was by far the most painful thing I've ever experienced. Incredible! After outlining just the first number I was like, 'Are we finished?' It took a few hours because we had to keep taking breaks." "You know it's going to be bad when a guy with tattos on his eyelids says, 'Oh man that's gonna hurt!" Jame Wisniewski on this Veterans Day 11/11/11 will be thinking of two special people in his life. His Grandfathers, both of which served in World War II. James credits his World War II veteran grandfathers for instilling in him the importance of respecting others, while carrying on a strong work ethic. The valuable lessons that James has learned along the way have helped mold him into the man he is today.